Santa Barbara is located on the South Central coast of California facing the Pacific Ocean, about 90 miles northwest of Los Angeles and 350 miles south of San Francisco. 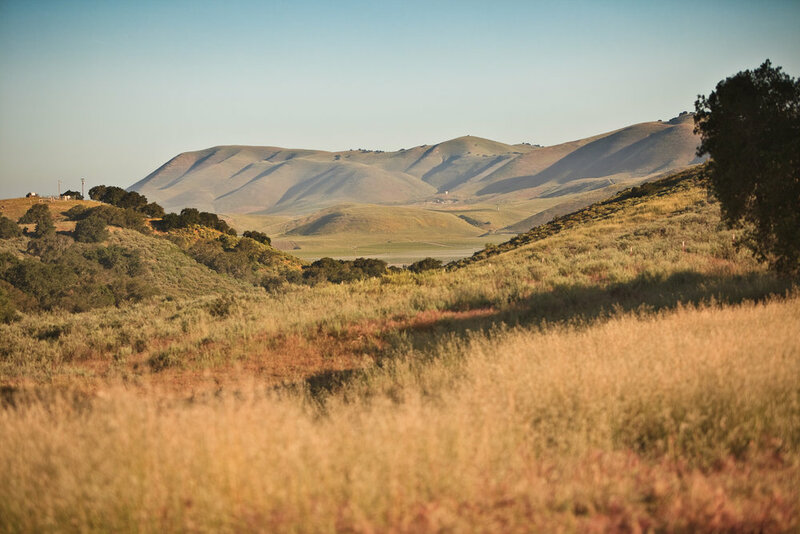 The metro area encompasses about 18 square miles and is situated between the Santa Ynez Mountains to the north and the Santa Barbara channel to the south. Elevation within the city limit ranges from sea level to 850 feet. Only 35 minutes away but a world unto itself. Full of lush vineyards and scenic vistas. An abundance of hiking and biking trails. Of course, golfing and windmills. Feel the effortlessly chic Montecito vibe. Walk among the celebrities and live a life of leisure. The ideal year round climate has called to more than a few well known faces who have decided to call Montecito home. Montecito is home to many familiar faces, from Oprah Winfrey and Dennis Miller to Rob Lowe and Ellen DeGeneres. Celebrity isn’t celebrated as much as it is sensed. Famous residents and regular citizen shop, dine, and stroll together on Coast Village Road and the Upper Village. When strolling Montecito’s beaches or enjoying coffee on the patio, do what the locals do, relax but don’t make a fuss if you see a famous face. While the Montecito area is home to great restaurants and shopping, its natural assets are the real attraction. The outdoors is inviting year round. Hike the hills of Montecito, where on a clear day you’ll find awe inspiring views stretching from the city of Santa Barbara to the Channel Islands and beyond. With over 15 different trails to choose from, the hikes range from easy nature walks to challenging climbs. Montecito enjoys some of the area’s most beautiful stretches of coastline, from secluded beaches of Fernald’s Point, past the relaxing Miramar Beach and well known surf break at Hammonds Point, to Butterfly Beach. Stand-up paddle-boarders and surfers enjoy the waves, sailboats leisurely bob against their moorings offshore while others enjoy a relaxing stroll along the sandy shore. © 2018 BHH Affiliates, LLC. An independently operated subsidiary of HomeServices of America, Inc., a Berkshire Hathaway affiliate, and a franchisee of BHH Affiliates, LLC. Berkshire Hathaway HomeServices and the Berkshire Hathaway HomeServices symbol are registered service marks of HomeServices of America, Inc.® Equal Housing Opportunity. Berkshire Hathaway HomeServices California Properties (BHHSCP) is a member of the franchise system of BHH Affiliates LLC. BHH Affiliates LLC and BHHSCP do not guarantee accuracy of all data including measurements, conditions, and features of property. Information is obtained from various sources and will not be verified by broker or MLS. Buyer is advised to independently verify the accuracy of that information.